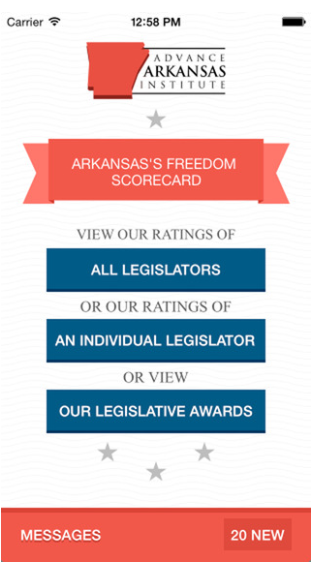 Yesterday we took a look at the bills being sponsored by Senator Tom Cotton. Today, I’ll run through some of the 22 bills or resolutions sponsored by Sen.
2364 – to give the EPA authority to make low-interest loans to states for water and wastewater infrastructure projects. It also directs the EPA to expedite the review process for these projects. In addition, it expands the authority of the U.S. Army Corps of Engineers to provide funding for work to prevent floods and storm water damage. 1473 – to extend the authorization for the Department of Labor’s homeless veteran integration programs and the programs that help homeless veterans with children. 1277 – to establish a new federal program to provide funding for veterans who attend education programs focusing on high technology. This would be funding for programs that provide training but do not offer a degree. The program under this bill would be a five-year pilot program. 732 – to create a tax credit to individuals who are blind who purchase technology that adapts written information into usable form for that person. 529 – to prohibit the Department of Energy and the Southwestern and Western Area Power Administrations from using eminent domain to expand or update electricity transmission infrastructure unless the governor and public utilities commissioner in the affected states agreed as well as the head of any Indian tribes affected. 313 – to prohibit federal labor laws concerning the minimum wage or working hours to be applied to someone who volunteers at a children’s consignment sale. S Joint Resolution 1 – to approve a location for the National Desert Storm and Desert Shield Memorial. As this list of bills shows, Sen. Boozman takes a keen interest in veterans’ issues. Since he serves on the Veterans’ Affairs Committee, this should be no surprise. Often the legislation that senators sponsor goes along with their committee membership. As a member of the committee with jurisdiction over that legislation, it gives them a greater ability to hold hearings on that bill or move the bill through committee. It also allows them to insert that bill as an amendment to another piece of legislation that the committee is considering. 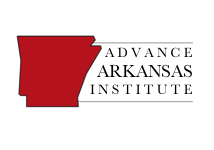 Our next blog post will start looking at the legislation sponsored by the Arkansas House delegation.